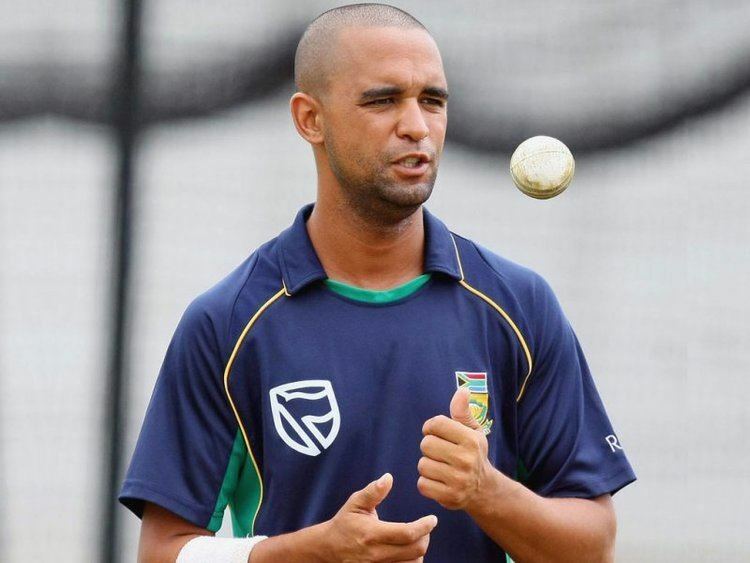 Robin John Peterson (born 4 August 1979) is a former South African cricketer who bowls left arm spin and is a capable batsman. 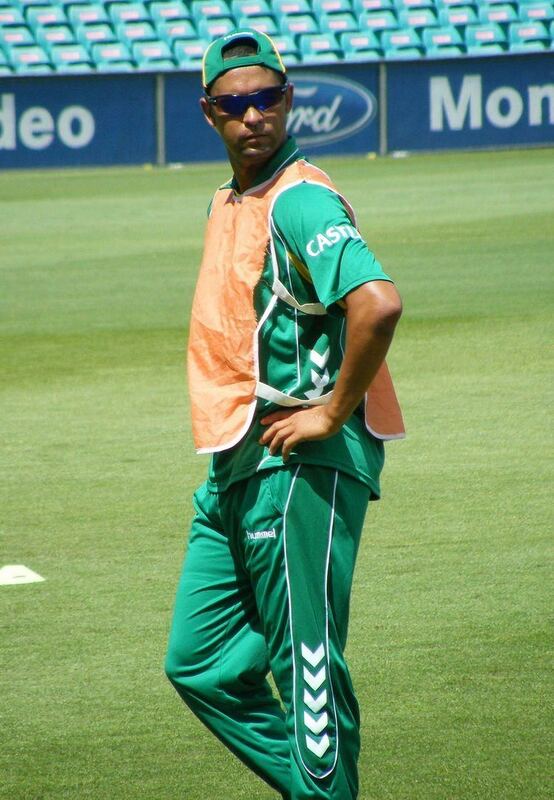 He has played 14 Tests and over 70 ODIs for South Africa. He announced his retirement from all forms of cricket in 9 November 2016. In December 2009, it was revealed that he had signed a contract to play for Derbyshire on a Kolpak contract. He attended Alexander Road High School in Port Elizabeth and matriculated in 1997. He was bought by the Mumbai Indians in the 2012 Indian Premier League players auction for $100,000. He holds the dubious accolade of being the bowler from whom Brian Lara scored a world record tally of 28 runs in a single Test match over. He was the last bowler to dismiss Ricky Ponting in Test cricket, having him caught at slip by Jacques Kallis after Ponting made just 8 runs in his final test innings. 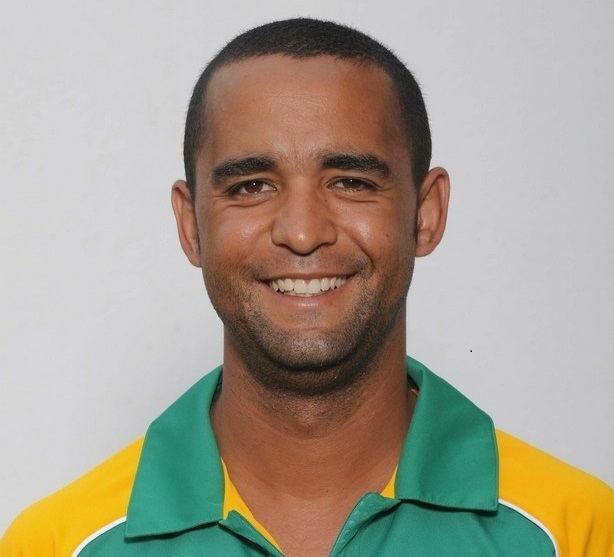 Robin Peterson's 4 for 12 versus Bangladesh is his best bowling performance in ODIs surpassing his 3 for 22 against England in Chennai.he also hit a quikfire 21 to make his team win against India. He finished the tournament as the highest South African wicket taker of the tournament with 15 wickets at 15.86 average.